At first I was hesitant. Was it safe? Should I be asking permission from someone? Would an audience soon gather around me or visitors come in the night? The sea was calm, clear and blue; the beach long, sandy and empty. 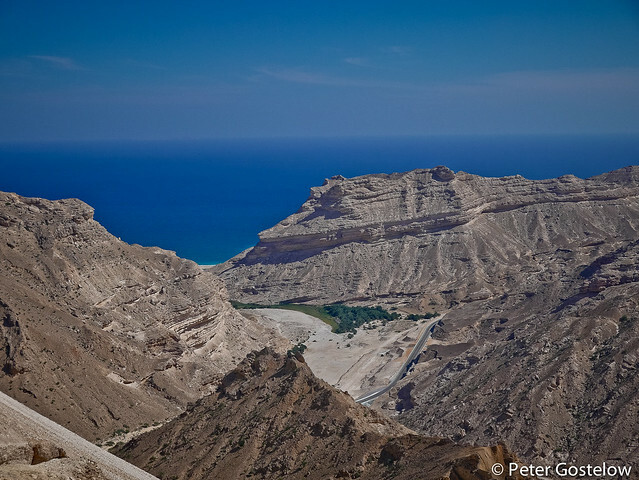 It was my first day on the road in Oman and I’d arrived at a beautiful place to camp. In most of Africa a beach like this, at least one next to a paved road, would never be so peaceful nor safe to sleep alone on. There might be a fishing community living in makeshift huts beside it – possibly some high-walled compounds housing the comparatively rich nearby. Camping alone in such an easily seen and accessible place might be risky. I’d more likely ask someone to pitch my tent or choose to sleep in a nearby Guest House. 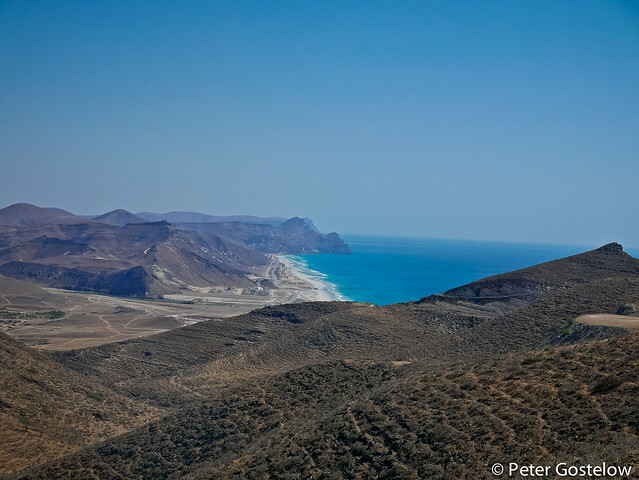 But this was Oman – a World away, as I was to discover over the coming days and weeks, from the life I’d left behind in Africa. 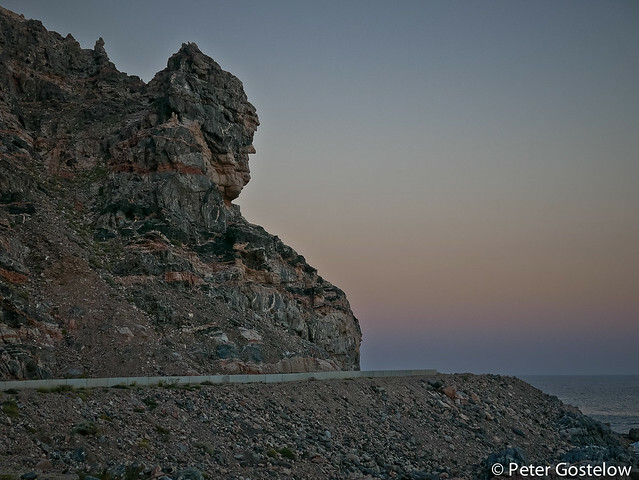 When a few 4x4s later drove along the beach at sunset, the drivers merely waved at me. What I was doing appeared to be totally normal. 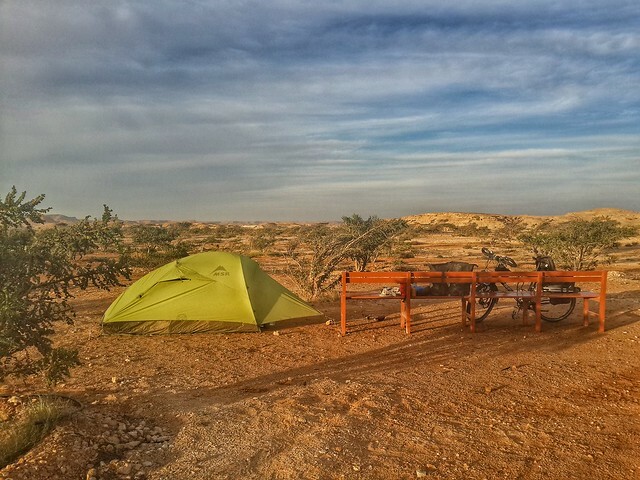 Camping, as I soon learned, is very much a part of Omani culture, although no-one camps alone here. 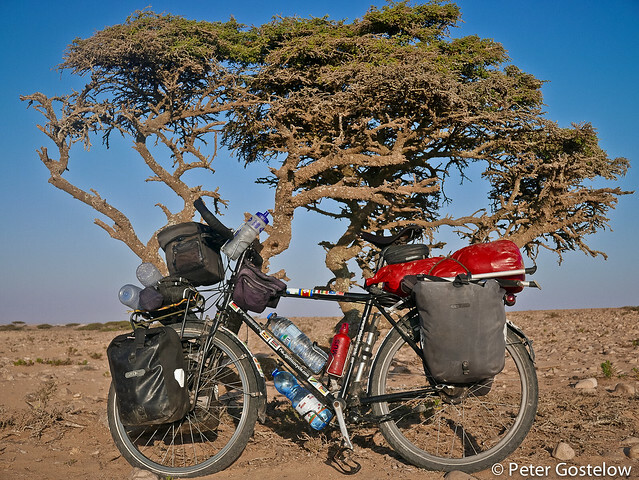 I expected my time cycling in Oman would be a contrast to travelling through Africa. And so it has been – on many levels. Be it the quality of the roads, the ease of finding food or water, the safety of camping and the silent and seemingly empty towns, or the interaction with people who often wanted to give me things (usually bottled water, food or even money) Oman has turned out to be one of the simplest and most peaceful places I’ve toured through. Also beautiful, as I hope some of the pictures below are testament to. I’ve taken so many during my time here that I’ve split this update into two blog posts. Any negatives? Well alcohol is prohibitively expensive (around £5-6 for a beer in a licensed hotel) and like many Islamic countries conversation tends to be only with men. That gets a bit boring after a while. 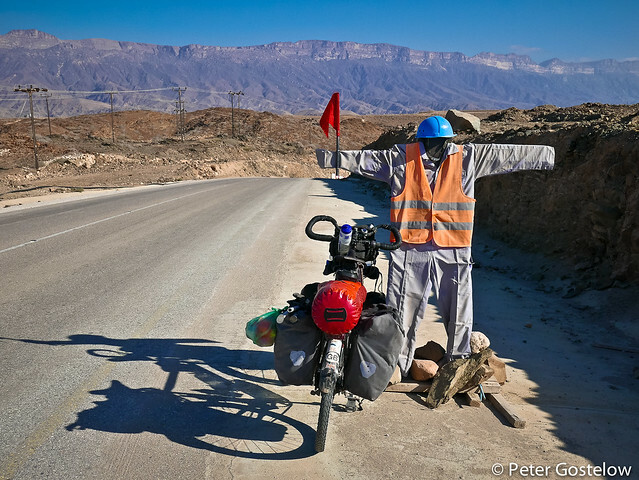 Anyhow, here is the first part of a visual tour from the last 5 weeks on the road in Oman, covering around 2700km. 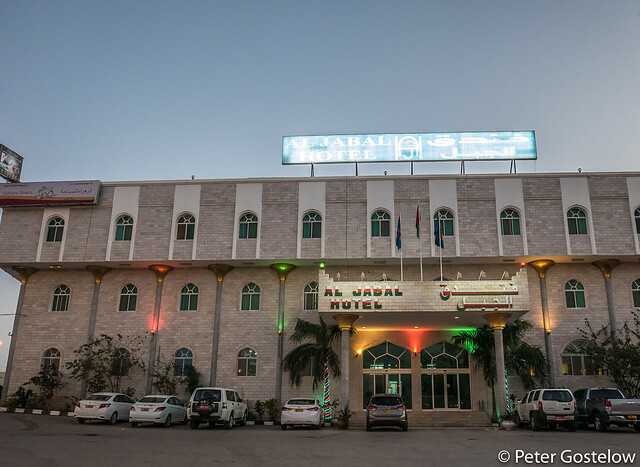 Most of the photos here follow a chronological order from when they were taken, moving from Salalah in the South to the small town of Ibri, where I’m writing this from, in the north. 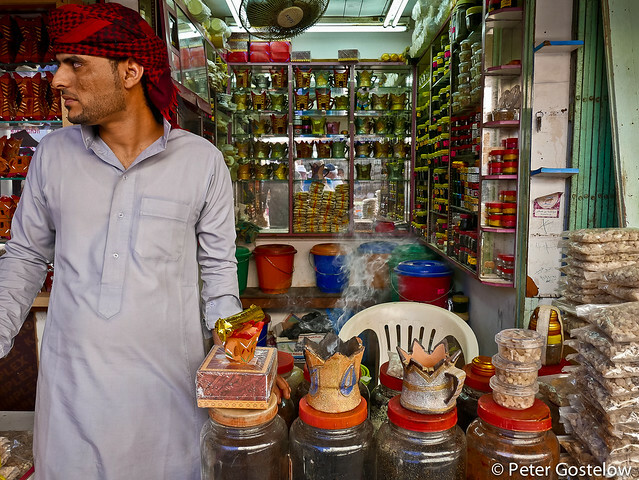 My first stop after saying goodbye to the Indian crew who brought me from Somaliland to Oman was the souk in Salalah, famed historically for its sales of frankincense and perfume. 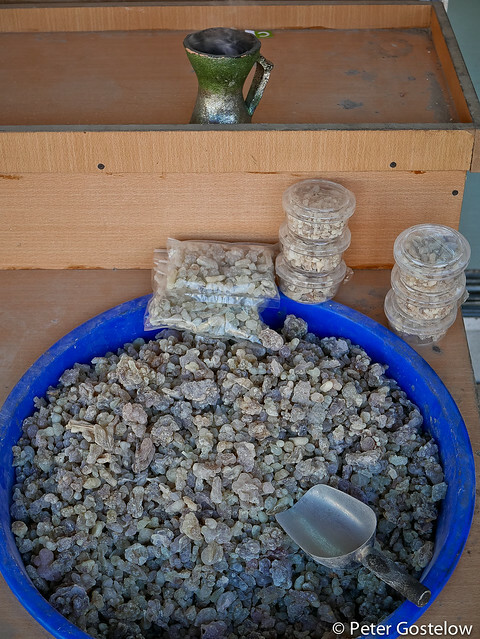 I always wondered what Frankincense looks like. 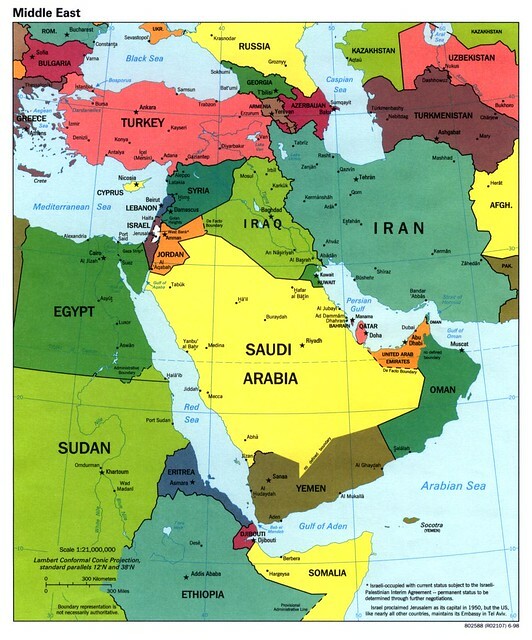 Well here it is – a product that has been traded through the Arabian peninsula for thousands of years. Not much use carrying this in my panniers. Every other shop in the souk seemed to be burning it. 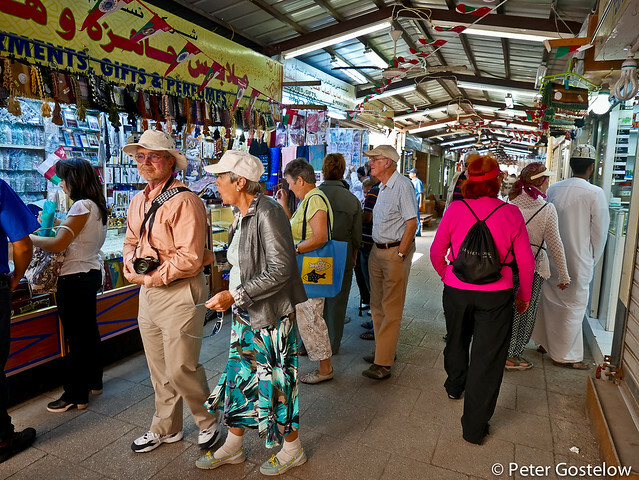 My arrival in Salalah and its souk coincided with that of a cruise ship carrying over 2000 passengers. Now this was a curious sight…. 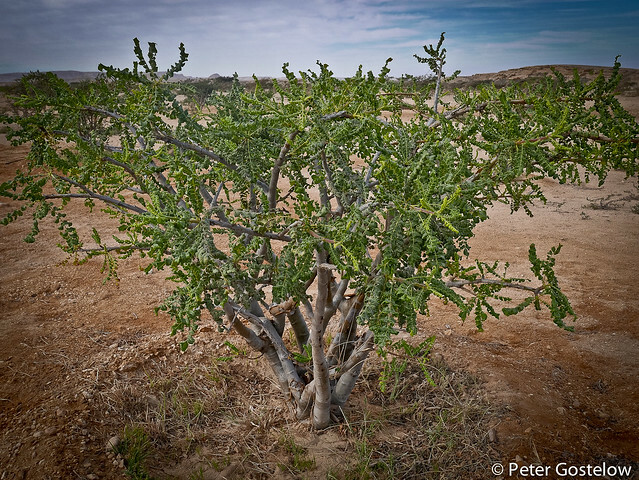 Frankincense trees grow around Salalah, although most of the World’s production comes from Somalia. The trees are mostly small and hardy in appearance – more impressive for their ability to grow out of barren looking surfaces. 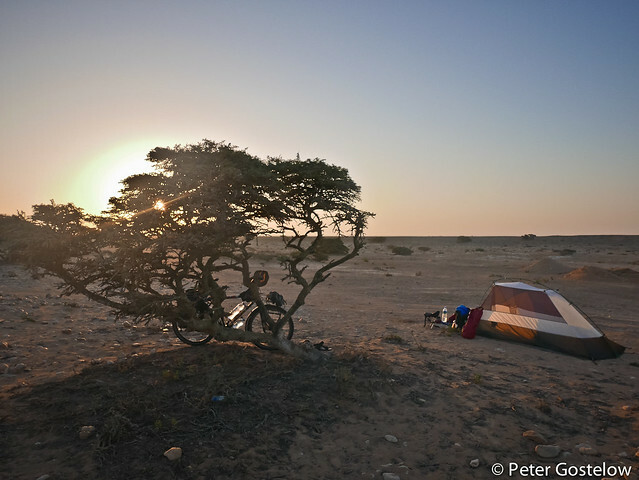 I slept one night within a Frankincense tree plantation at Wadi Dawkah, a short distance from Salalah. The site came with a bench and pristine clean toilet block. I haven’t encountered such civilised wild camping since I cycled in Japan. 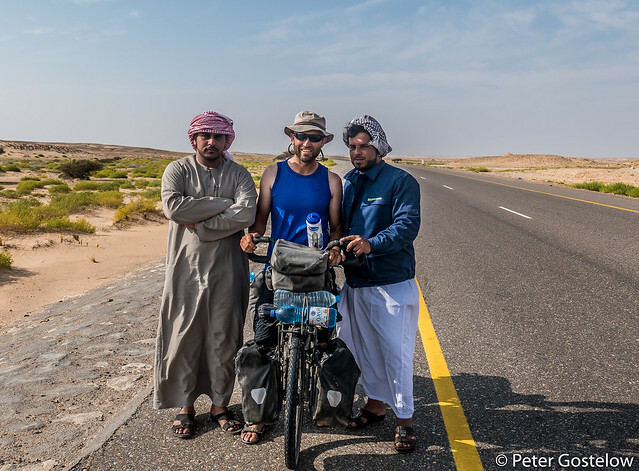 I cycled west from Salalah to begin with, taking me towards the border with Yemen. This was a good decision. 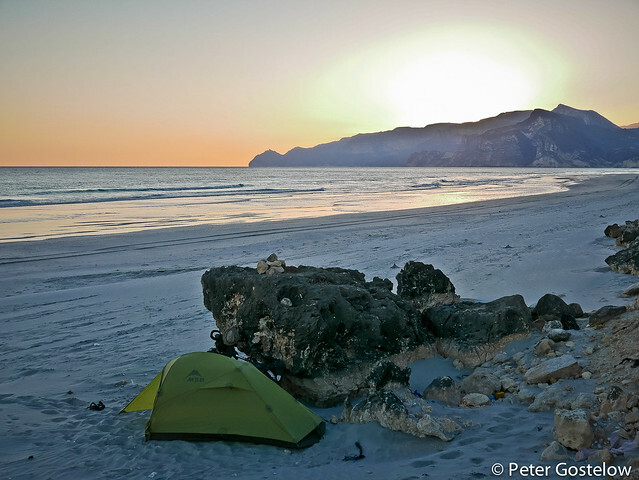 Not only was there that beautiful beach to camp on, pictured at the top of this blog and in this picture, but some wonderful mountain and coastal scenery. 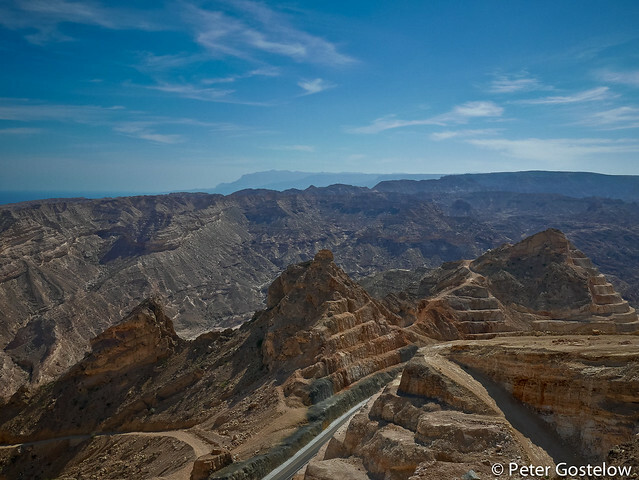 During the summer months of June and July this coastal stretch of the Arabian peninsula turns green as monsoon rains transform the barren hillsides. That deserted beach would then probably be full of Arabs from around the gulf, who apparently flock to Salalah during those wet months. I was happy to have it to myself. 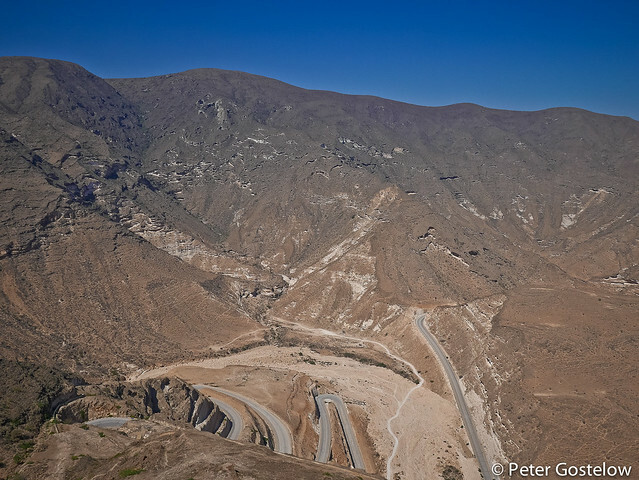 Steep climbing here, from sea level up to 1000m with gradients of 10-15%+. 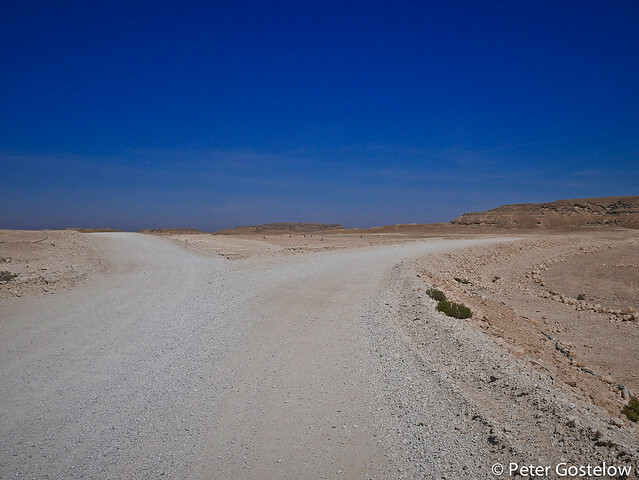 Other than beautiful views, the road had almost no traffic and the air temperature was no more than 30C. This would be truly murderous to cycle during the summer months when temperatures soar above 40C. 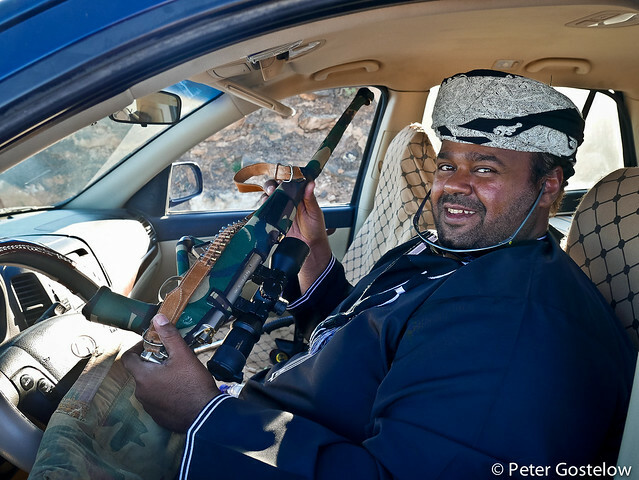 I later turned away from the coastal road, which would have taken me to the Yemeni border, and headed into the desert on a dirt track towards the remote town of Muddai. Not much shade out here – well none in fact. Earlier in the day I’d stopped at a military air-base and filled up with about 4 litres of water for this 70km stretch of bumpy gravel. The GPS app (maps.me) on my phone proved useful out here where tracks often veered off in different directions. Naturally I wanted to make sure I stayed on the main track on this gravel stretch. 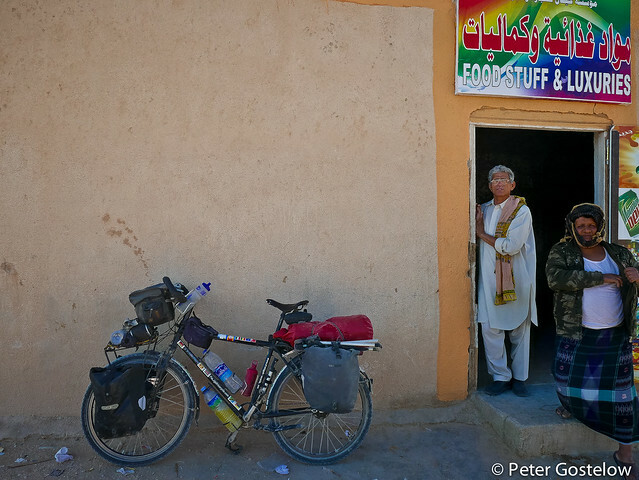 Even in what by Omani standards are remote places, a village shop here will often be as well-stocked as a much larger place in Africa. 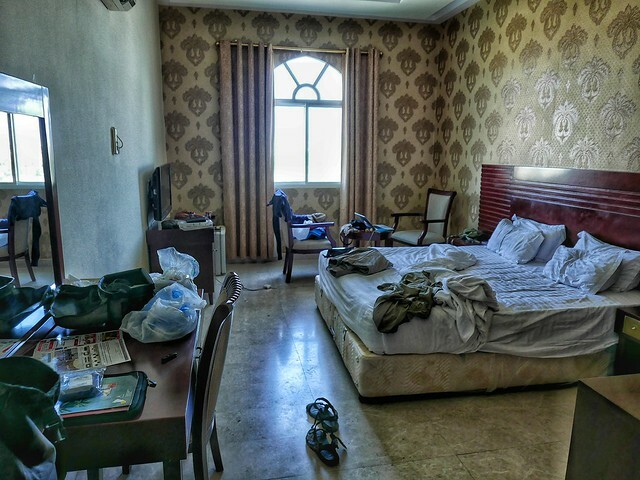 Before arriving back in Salalah I decided to call Awdah, who explained through a Whatsap message that accommodation had been arranged for me. I assumed this meant an invitation to his home or a place to pitch my tent, but he had gone ahead and booked me into a hotel. When I enquired about the price, he made clear that I was his guest. And so I checked into what was a 2-star hotel, which probably cost around £40-60 per night, feeling slightly odd that this stranger I had met on the road for 10 minutes was paying for me (I realised when I checked out that he was friends with the owner so perhaps there was no money exchange on my behalf). 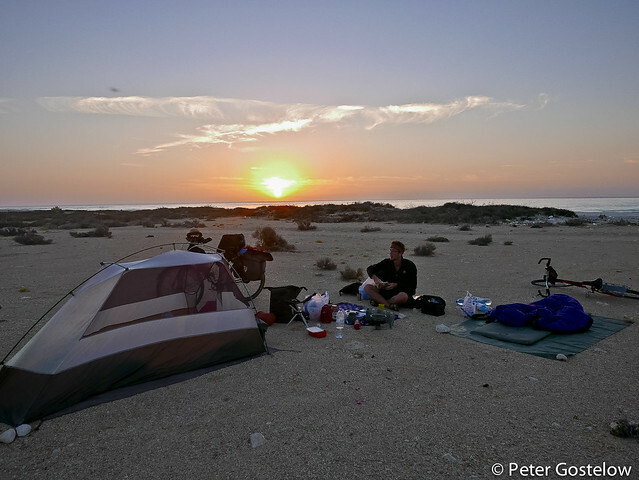 With wild camping so easy, safe and free in Oman and budget accommodation, when it does exist, starting at around £20 a night, but more typically £30 upwards, I chose to camp throughout my time here. 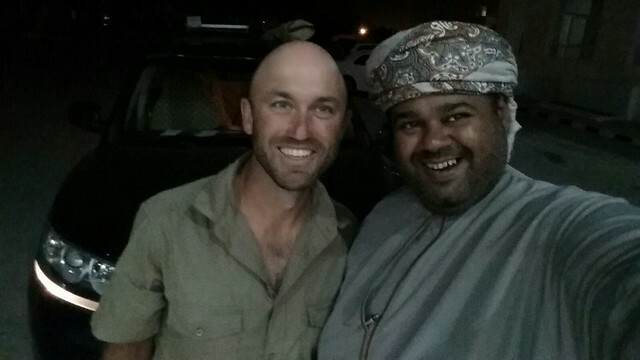 Awdah later came to meet me, hoping I would stay around Salalah longer. We continue to keep in touch through Whatsap. Leaving Salalah for the second time I headed east along the coast. Salalah and its coastal environs, largely because of those monsoon rains, is greener and more tropical than the rest of Oman. 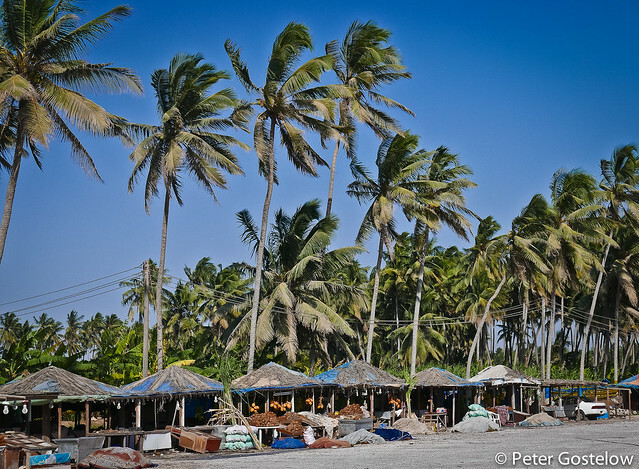 Coconut palms grow along the beach road beside banana and papaya plantations. 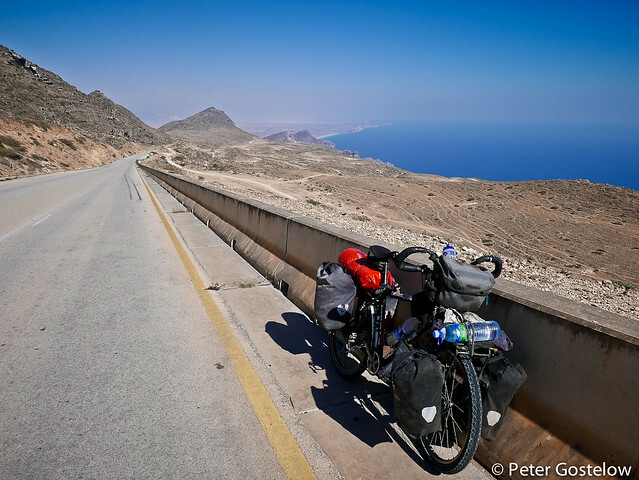 I managed to find space in my front panniers for half a kilo of bananas and some tangerines on the way out of Salalah. 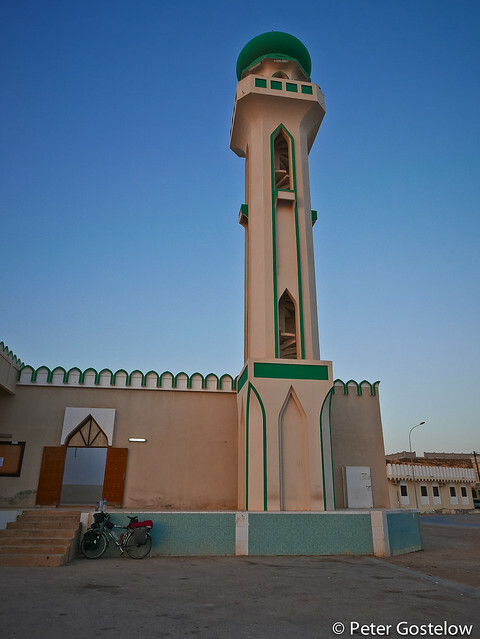 Mosques are everywhere in Oman, which is of no surprise as the population is predominantly Muslim. 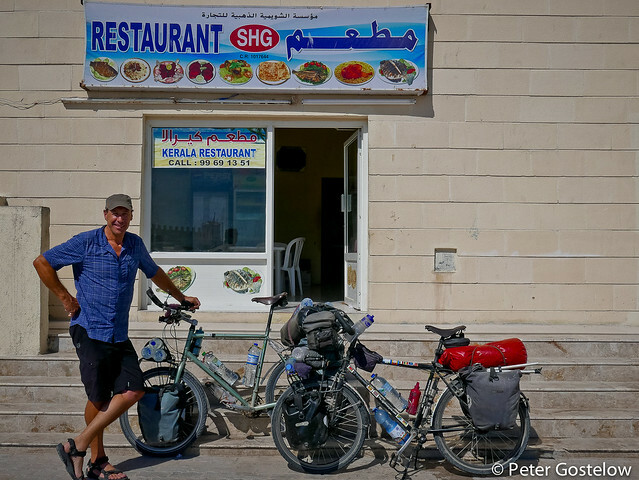 For the cycle tourer who wishes to wild camp this is particularly good news as almost every mosque will have a chilled water drinking dispenser beside its ablution block, as well as some toilets. The latter, which usually consists of at least several cubicles depending on the size of the mosque, will always have a tap beside the squat toilet, which allows one the privilege of an African-style bucket shower (there is usually a plastic container beside the tap) and opportunity to wash a few salt-encrusted clothes if need be. I timed my arrival at mosques to be outside prayer times, which meant they were usually empty. In this way I could happily tour for days and weeks while camping every night and keeping clean. The night-lit roads were my first ever views of Oman when I flew into the country a few years ago on a night flight from Tanzania. 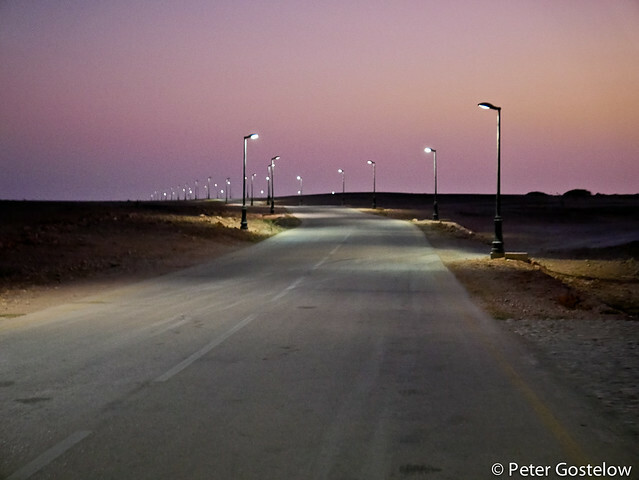 Back then I thought what a contrast this was from Africa – street-lights stretching for many kilometres beyond any human settlement, shining throughout the night. I avoid cycling in the dark whenever possible, although on roads like this it doesn’t really matter. I was looking for somewhere to camp. 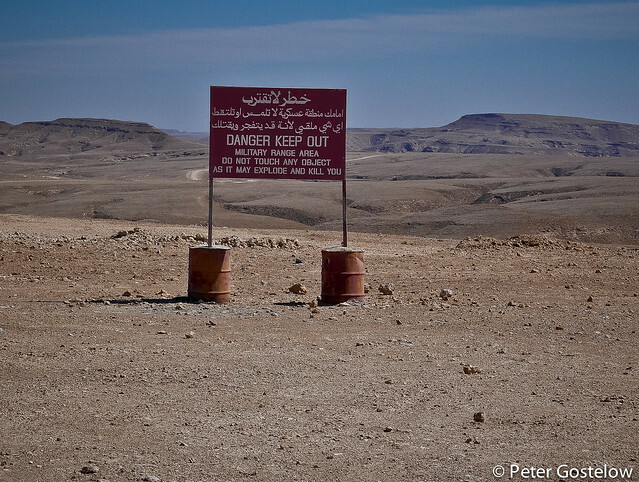 And ended up here – 10km beyond the small town of Taqah. 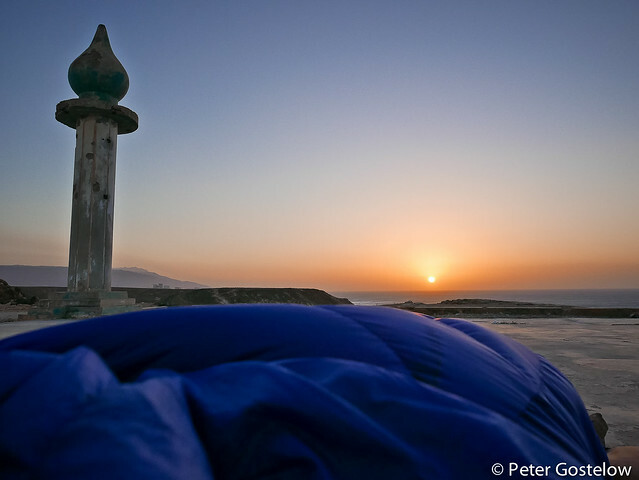 It was a stunning spot above the sea, but the wind was so strong that it was impossible to pitch the tent so I rolled my mat out on the concrete remains of a mosque. 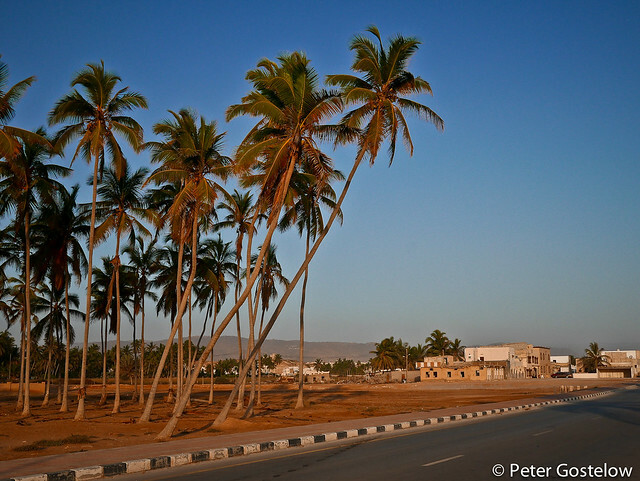 A short distance along the coast from Salalah lies the quiet coastal town of Mirbat. 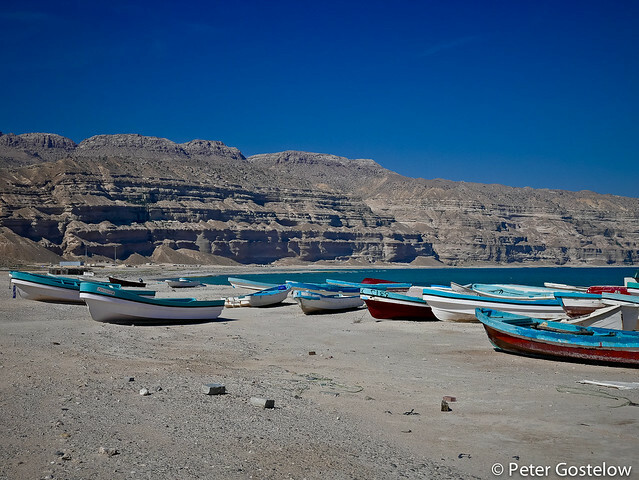 Quiet is a word that could be used to describe almost every place in Oman. 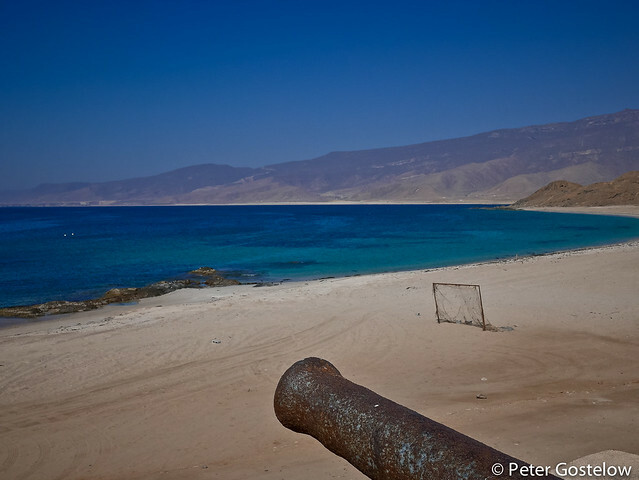 Mirbat retains some of its historical charm, with a pretty little bay and perfect swimming beach in front of the fort. 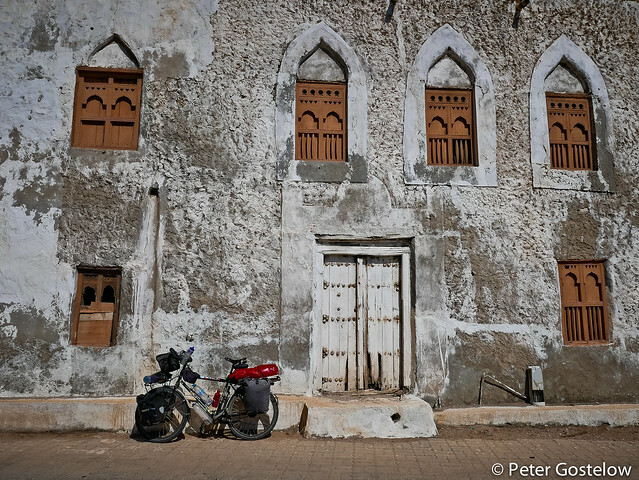 Despite being so close to the sea for a lot of the time in Oman, this is the only place I went for a swim – my bicycle conveniently within sight leaned against the wall of the fort just behind where this picture was taken. 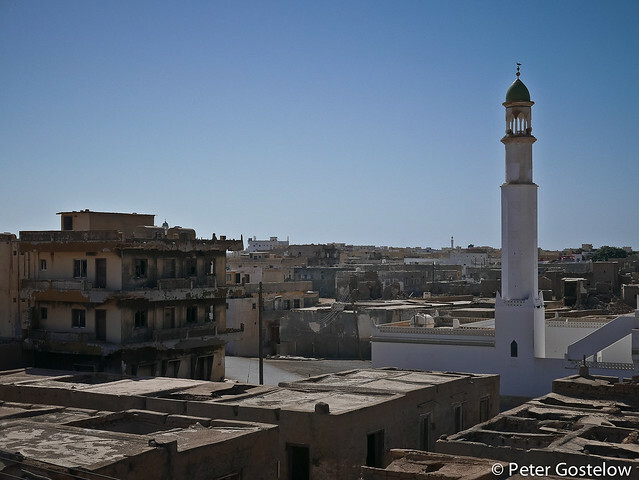 A view of Mirbat’s old town from the top of the town’s restored fort. 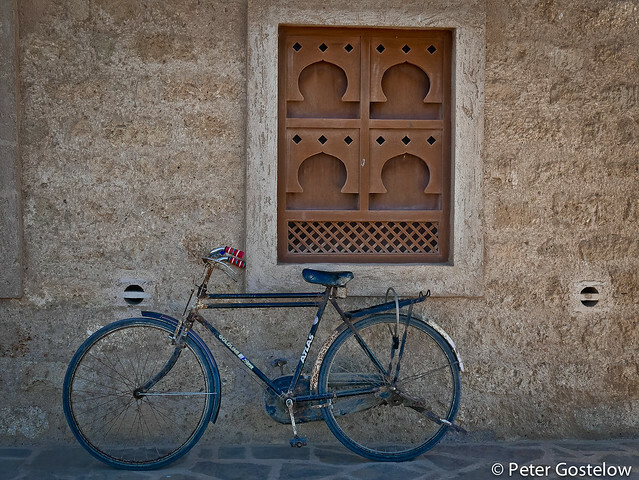 The classic Indian roadster is a common sight in Oman, used by many of the South Asian’s (Pakistanis Indians and Bangladeshis) who come to work and live in Oman. Bicycles and sea-air don’t mix well. 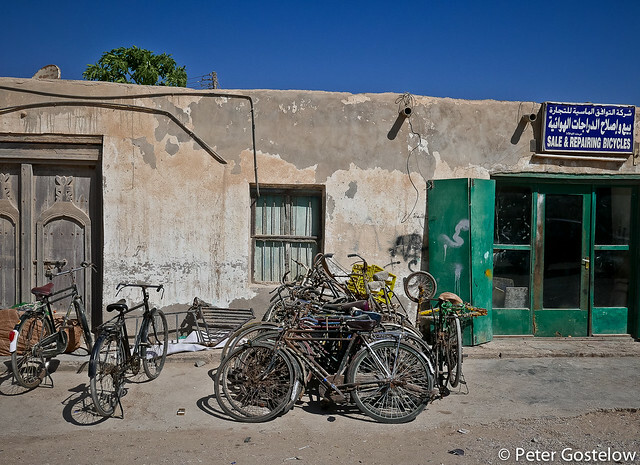 Many of the bicycles I did see in towns along the Omani coast were rusted. 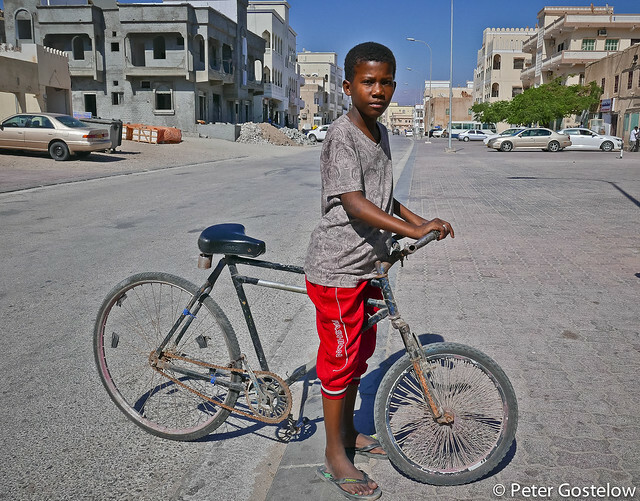 The only Omanis I saw riding bicycles were children. Not much status to be had on two wheels when you can roar around in 4x4s on cheap fuel (£0.20 a litre). 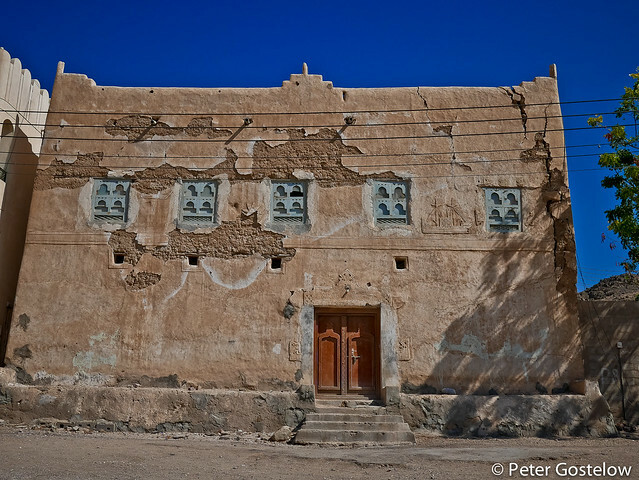 Exploring Mirbat and its Yemeni-style architecture. Many buildings like this are no longer inhabited. 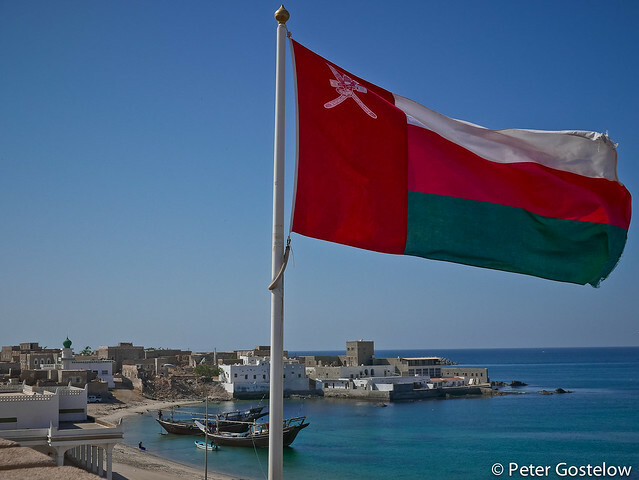 Traditionally Oman was a sea-faring nation. 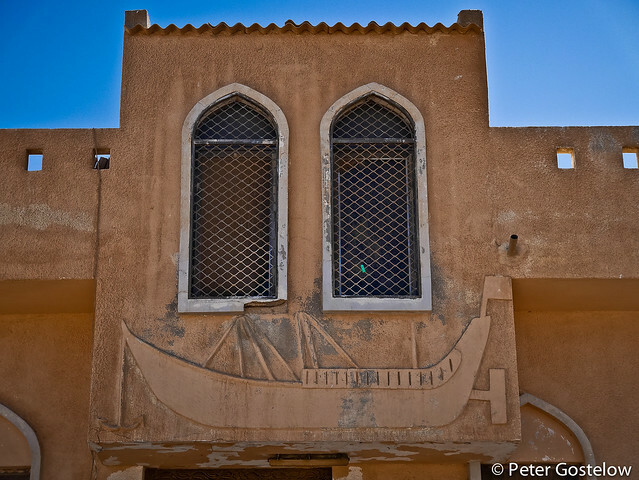 Many buildings along the coast depict this with maritime features in their facade. 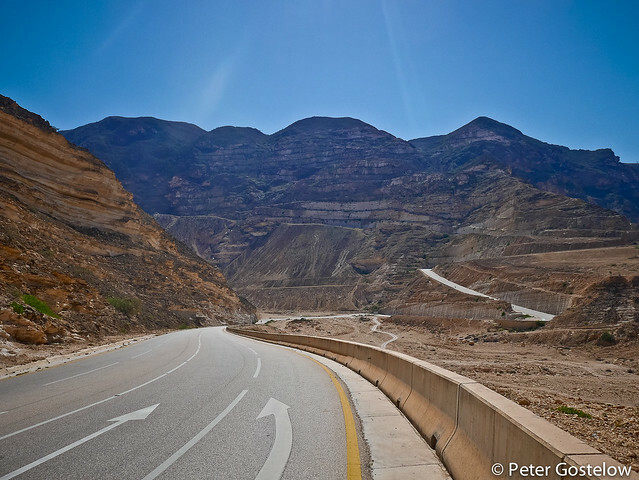 The Salalah to Muscat coastal road is entirely paved, although in stretches work crews are in the process of making it into a dual carriageway, which doesn’t seem necessary considering how little traffic there is. Many new roads in Africa are financed and built by the Chinese. Here it is South Asian labourers (predominantly Pakistani) doing the work, with lots of these human lookalikes holding flags to warn drivers. 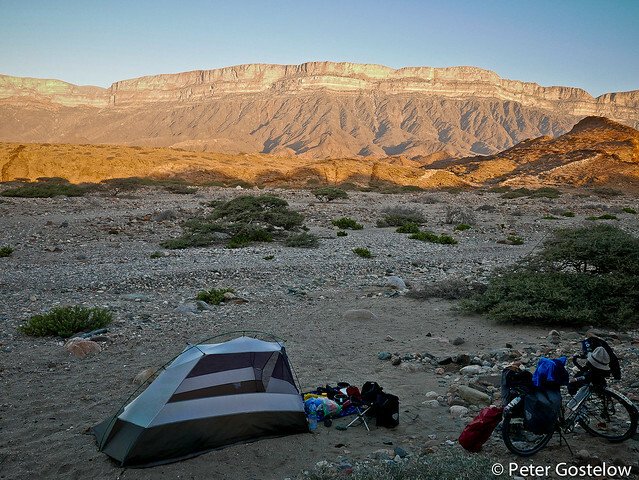 It’s rarely hard to find a place to camp in Oman. After several nights I decided to leave the rainsheet off my tent, which allowed for better star-gazing, although on some nights a heavy dew would descend leaving myself and gear somewhat damp in the morning. 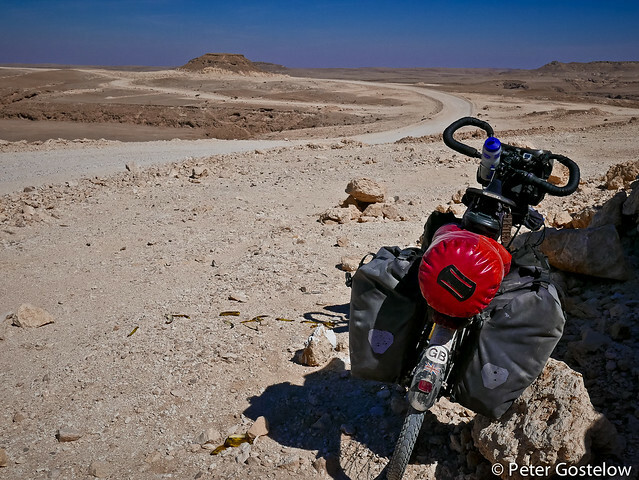 Wadi’s, (dry riverbeds) such as this one between Mirbat and Sadah , are everywhere in Oman and often the most obvious place to pitch a tent as there are soft spots of sand and usually trees/rocks to lean the bike against or provide some protection from any wind. 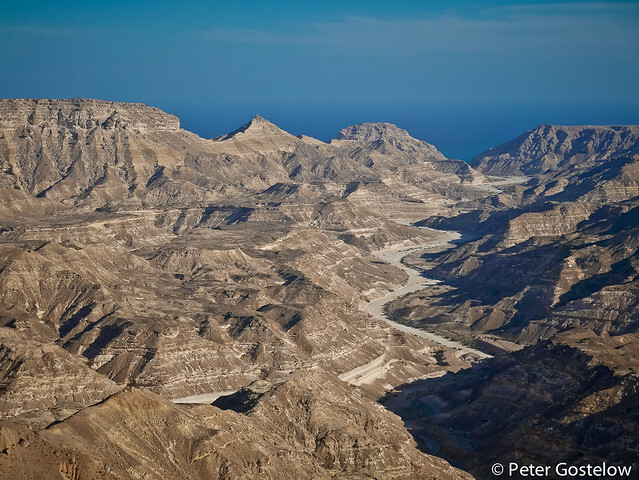 Wadis can also be very dangerous places to camp should there be any rain, quickly filling with water in a matter of minutes. I always tried to find a spot away from the main channel or beside the wadi itself. East from Mirbat the Dhofar mountains drop into the sea, providing for some spectacular coastal cycling. 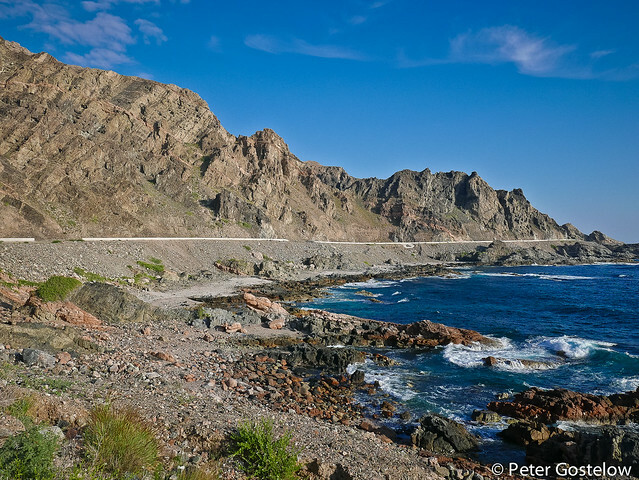 Up until a few years ago this stretch of stunning coastline, east from the village of Hasik, was only connected by an unpaved road. 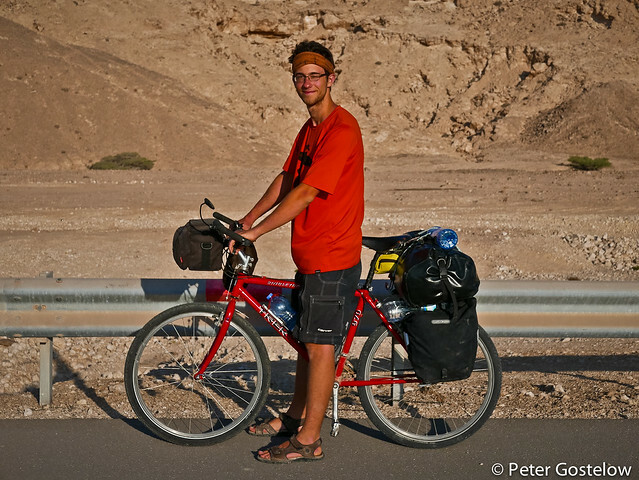 The first touring cyclist I met in Oman was a young Austrian. 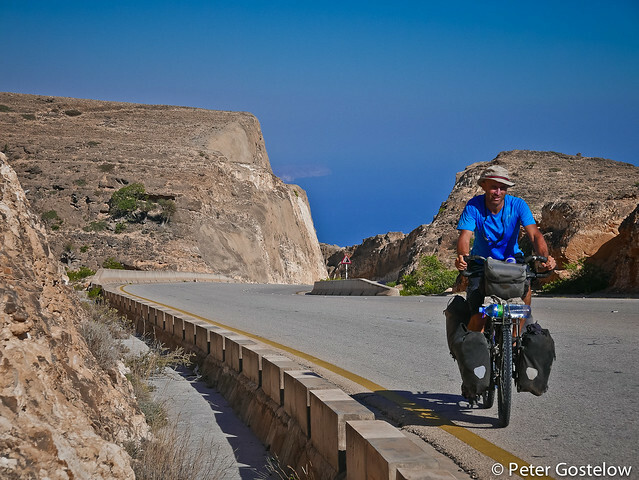 This was Tobias’s first tour – a 4-week ride from Muscat-Salalah. It was late in the day when we met so we ended up camping together on a nearby beach outside the town of Ash Shuwayimiyyah. 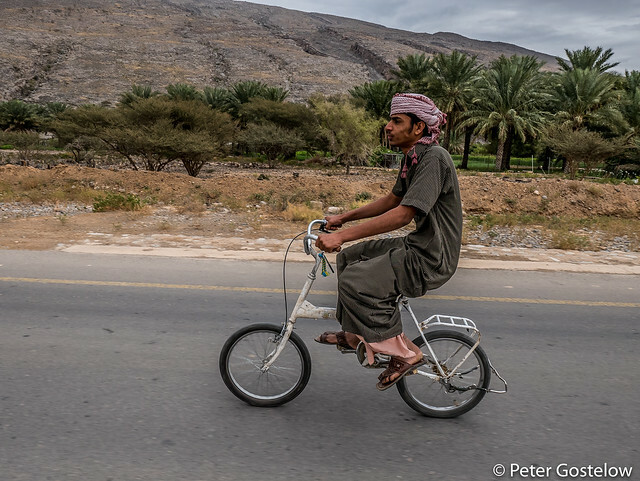 Tobias had no tent, which isn’t a necessity in Oman as it rarely ever rains. I too started the night without pitching the tent, until the whining sound of a few mosquitoes dive-bombing my ears woke me up. 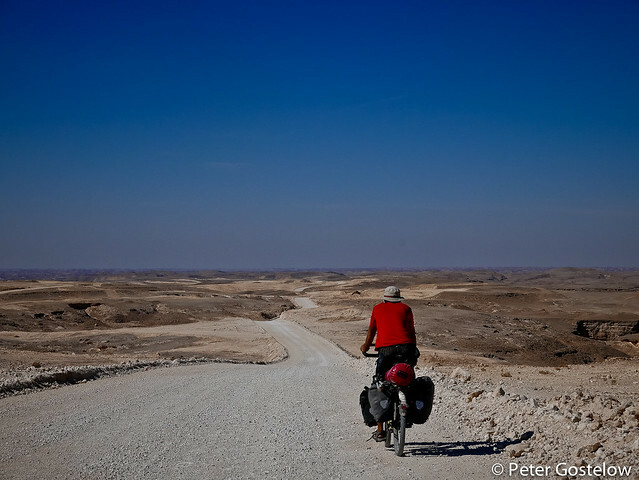 About 20km down the road in the town of Ash Shuaymiyah I met another Austrian – Tobias’s step-father Wolfgang. For one reason or another they had decided to cycle separately. 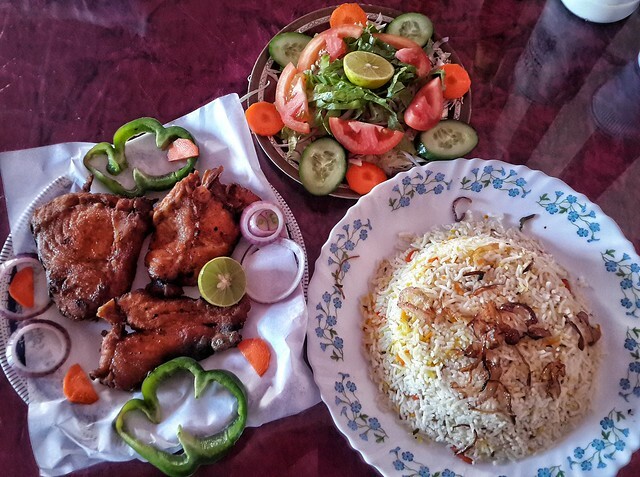 Restaurants and cafes are easy to find in Oman, typically run by Pakistani, Indian or Bangladeshis, and often very good value for money. 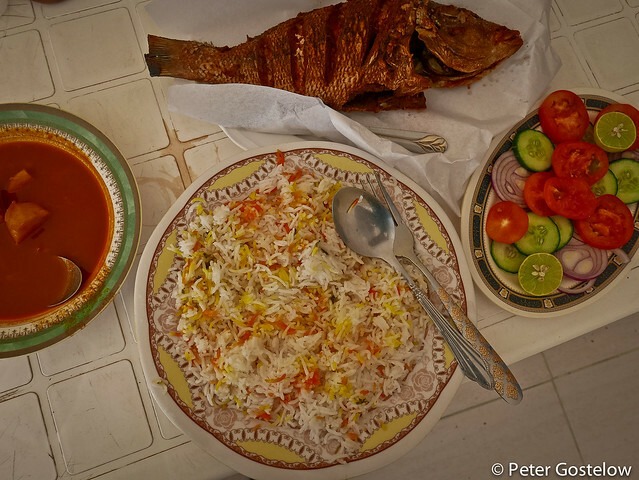 Fish Biriyani, such as pictured here, would cost around £2-3 and a simpler plate of fried dal with chapatis less than £1. 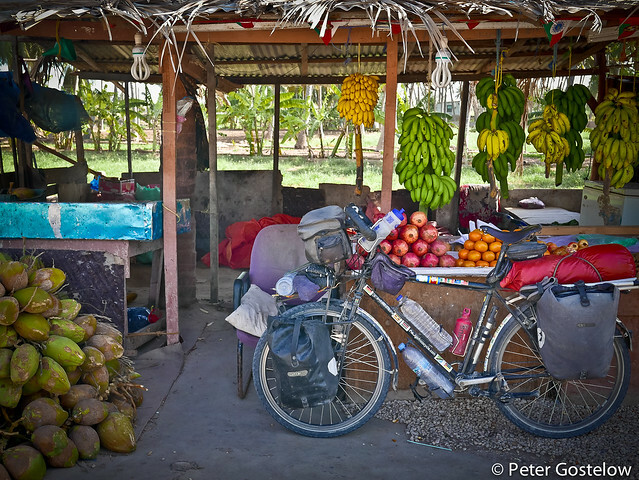 I often used the time in these small roadside eateries to charge my mobile phone. 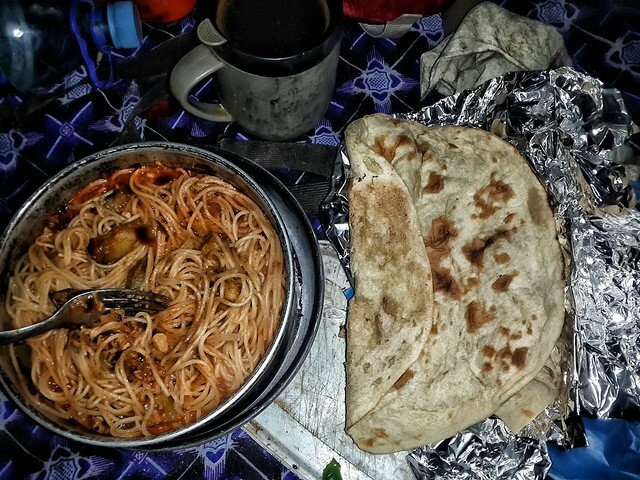 Evening meals while camping often consisted of a large bowl of spaghetti/pasta/rice, mixed with whatever vegetables I was carrying and possibly some tinned tuna and takeaway roti/chapati from one of the cafes and restaurants I had been in earlier that day. 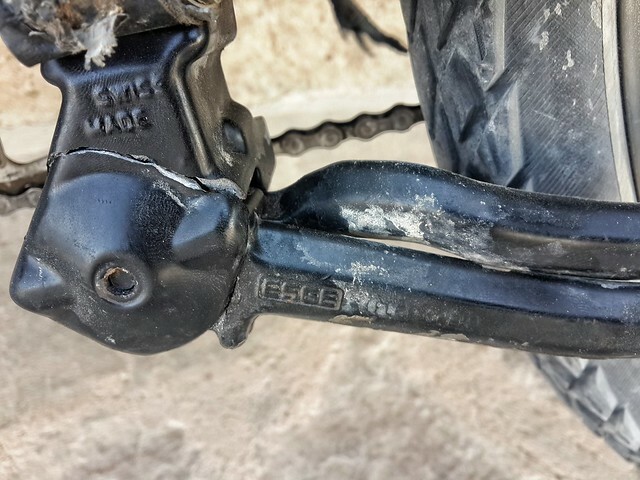 Camp spots with a tree or rock to lean the bicycle against became more important when my kickstand decided to split. No point in trying to weld this as it’s aluminium plated. 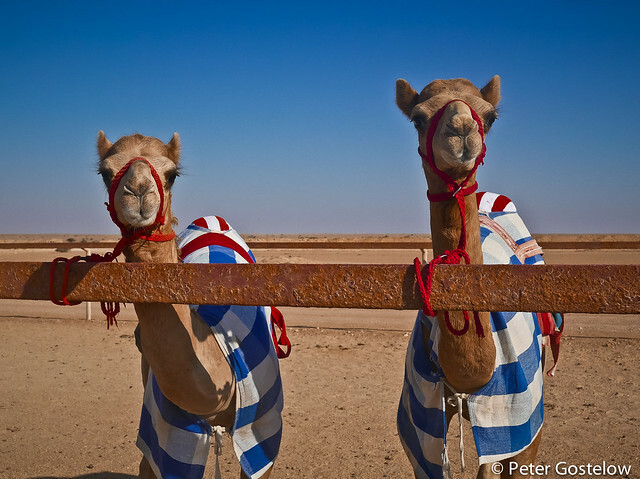 ‘Do you want to see camels racing’, came the voice from a pick-up passing me by on the desert road east from Shalim one morning. 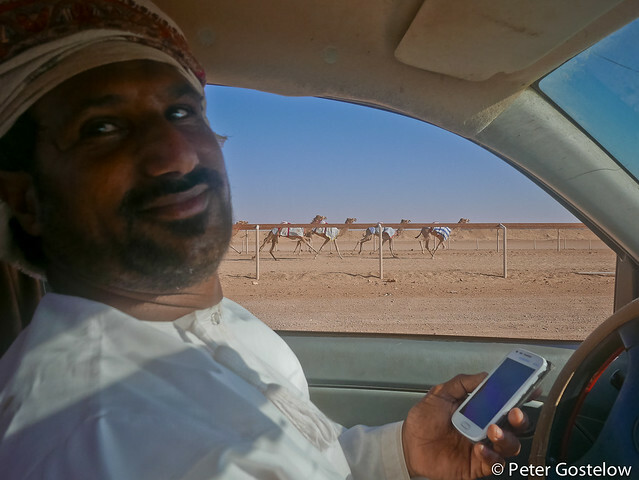 10 minutes later my bicycle was parked beside a camel racing track and I was sitting alongside a Bedu driver who was timing half a dozen camels running a 1km course. ‘Just practice today’. 90 seconds was the winning time. A minute later I was handed some water bottles and back on the bicycle. 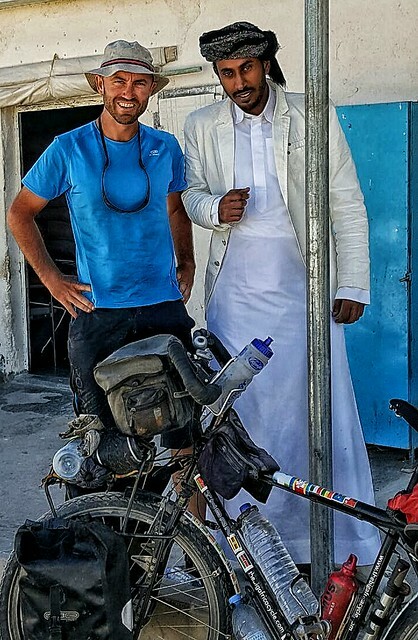 On an almost daily basis Omani’s would pull over on the road and offer me bottled water, sometimes a soft drink and on several occasions I was asked if I needed financial help! Some spoke English, others just wanted to say hello and take a picture. 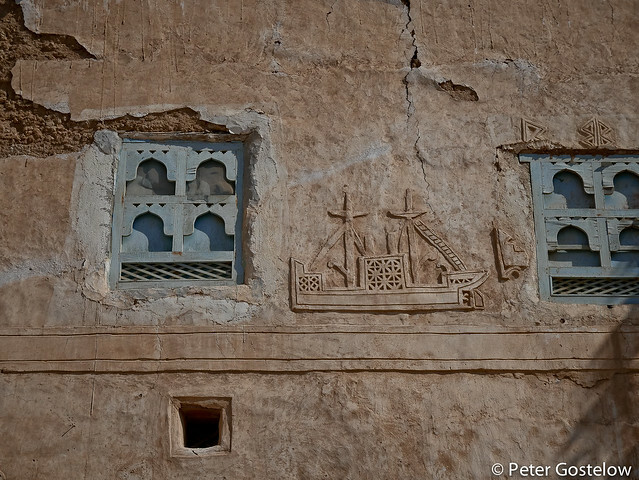 There are plenty more pictures to come from this journey through Oman in the next blog post. I was waiting for the update and here it came…great! Seems you are heading towards Iran again. Hope you can get the visa. I am following your blog since you left Japan and have read every piece, sometimes more than once! Thanks again for it! Thanks for the continued following. Iran most probably not, but lets see. Visual and descriptive, I am enjoying every armchair read from Windsor. My bike is parked, I am working at a factory in Detroit. 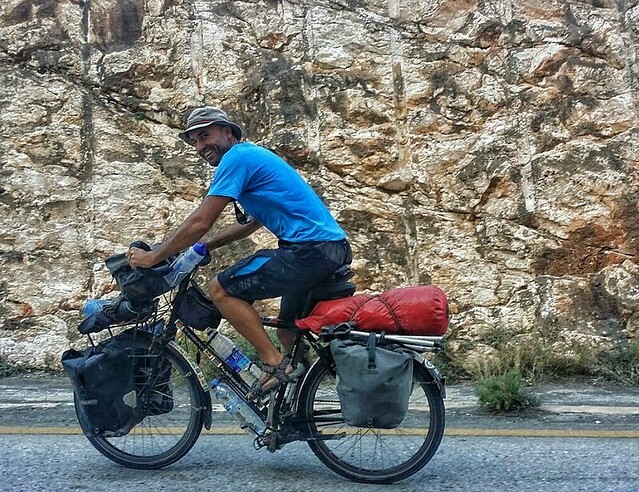 Stay free on a bicycle Peter, you are living the dream. Thanks for following. See you on the road somewhere, someday…. 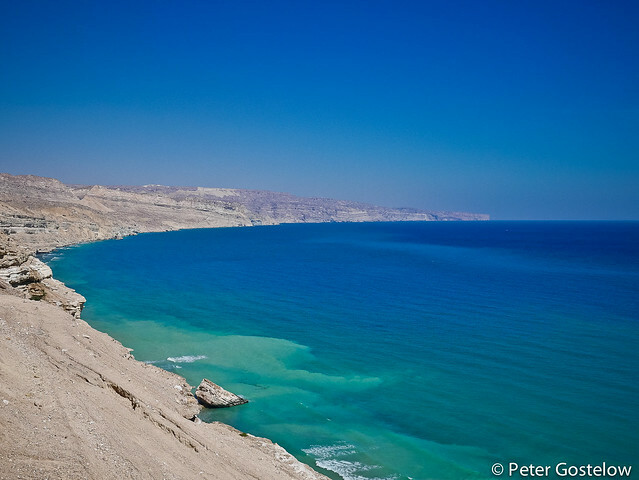 This makes me want to go to Oman. 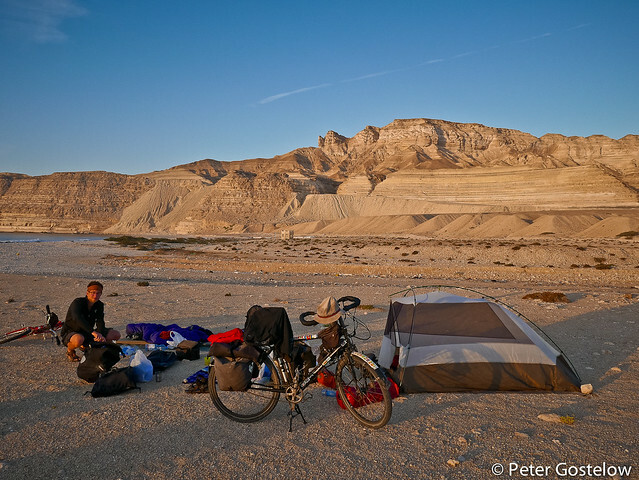 Wow, does this ever look like a good cycletouring time! Yeah – very relaxed place to cycle – through the winter months anyway. 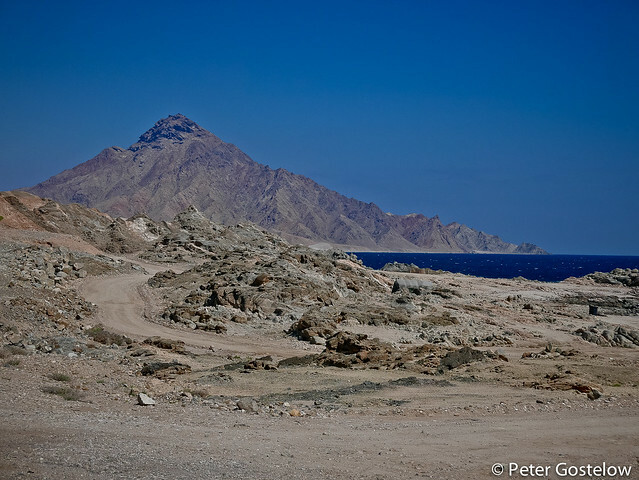 Nice pictures of the desert and deserted areas. It seems you like it better than the last adventures you had in Africa? And that you just can camp normal beside the road and on the beach. I’m surprised that there are still mosquitos over there. For sure you are thinking of changing the title of your blog, as this is not Africa any more?! Hi, not necessarily better – certainly more peaceful and easier – but less buzz/adventure/adrenaline. Plenty of mosquitoes with fresh water around. 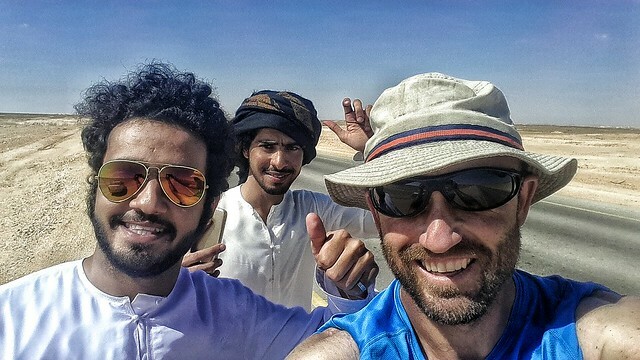 As Oman is a continuation of the journey I started in Africa I’ll keep the blog posts here. Thanks for following. Looks like an excellent trip Peter! thanks for sharing it. The fact that few people go there is one of the most compelling reasons for travelling to a place.